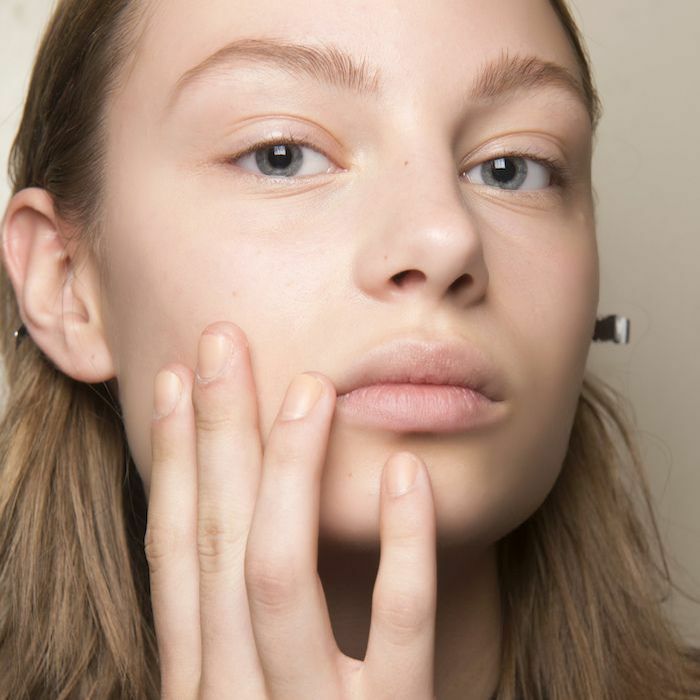 We have Amazon to thank for some really great beauty buys. From cult classic products that Byrdie editors are always shopping to trending products that we had previously never heard of before, Amazon's beauty selection runs the gamut between super buzzy and totally under the radar. That's not even considering all the amazing international beauty products that we wouldn't be able to get our hands on otherwise. According to Allure, there's a specific product that's currently trending on the mega retailer's website. Actually, that's kind of an understatement seeing as sales have increased over 5000% (yes, thousand) from what they were previously. And we can totally understand why, because we've used it ourselves and seen the magic firsthand. The best part is that it's priced under $25. The trending products is this all-purpose skin cream (though it actually feels more like a balm/oil). You can use it on your lips, feet, hands, hair, face, and body to moisturize, heal dry and cracked skin, lessen the appearance of stretch marks and cellulite, and even heal burned or wounded skin (clearly, EG's not exaggerating when it says all-purpose). The magic lies in its ironically simple formula. There are only six ingredients, and all of them are 100% natural—olive oil, beeswax, honey, bee pollen, royal jelly, and bee propolis. 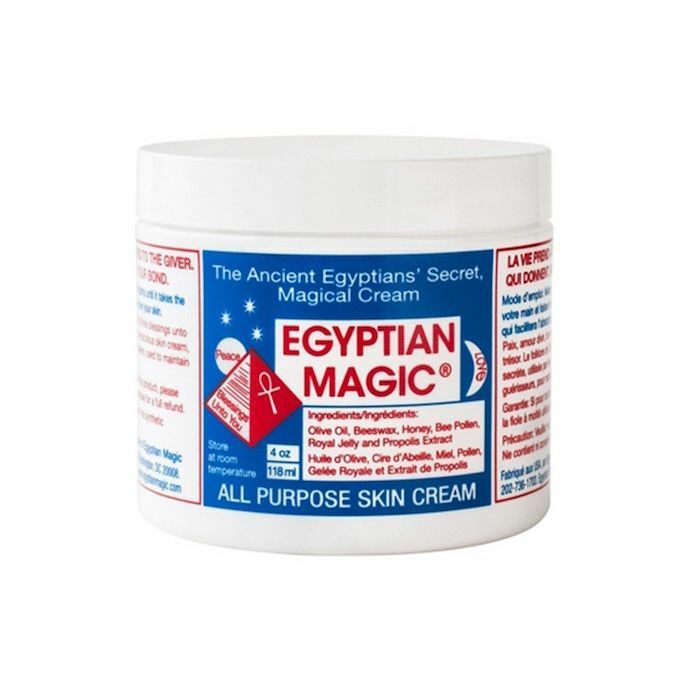 According to the brand, this skin salve is the exact formula that ancient Egyptians used and stored in their tombs. Can your luxury skin cream say that? One Amazon reviewer writes, "I am 6 months pregnant and the winter has wreaked havoc on my skin. I have tried cocoa butter sticks (like my two prior pregnancies) but this time my skin continues to feel dry, stretched out and has white flakes. After using the Egyptian Magic for just a day, the flakes disappeared. After 3 days of use, the feeling of dryness and tautness has also disappeared. Very happy with this product!" Yep, we're definitely placing a reorder. Go to Allure to see the original story. Next, see the best Amazon Black Friday beauty deals (so far).